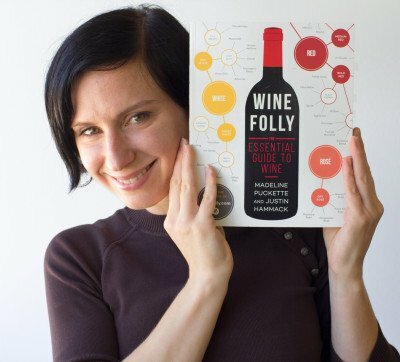 “Wine Retail Rant (Why Grocery Store Wines Are Rigged),” written by Wine Folly impresario Madeline Puckette is just the sort of thing that people who are more or less members of the wine establishment don’t write. It’s the sort of thing that I write, and we know what the Winestream Media and the wine establishment think of me. The story is remarkable, and not just because of who wrote it. 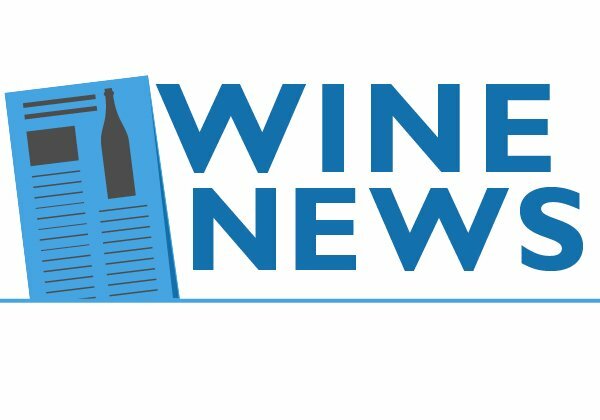 First, the Winestream Media doesn’t acknowledge wine is sold in grocery stores. Second, even if it did, it wouldn’t drink it. Third, it doesn’t acknowledge wine pricing, let alone complain that something isn’t a value. And to use the word “gouge”? Be still my beating heart. 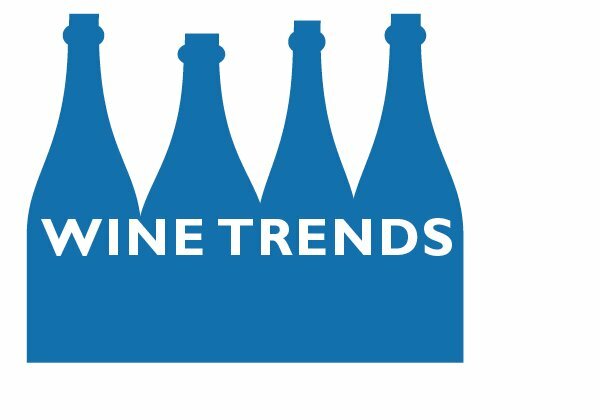 Fourth, and most importantly, it almost never criticizes the Big Wine and three-tier system, and Big Wine makes almost all of the wine we buy in grocery stores. 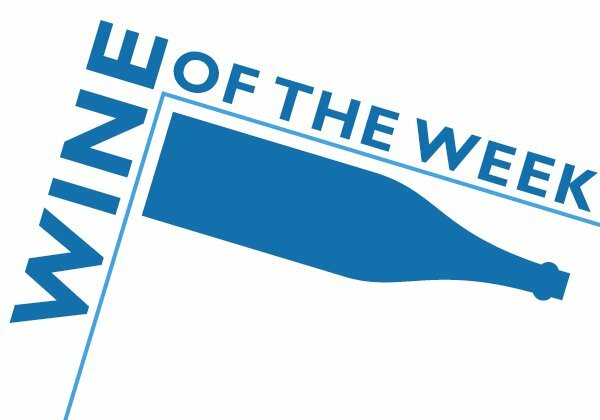 The wine establishment and the big producers and distributors that dominate three-tier are like the bird that eats the insects off grazing animals; each makes the other’s life easier, and both benefit. 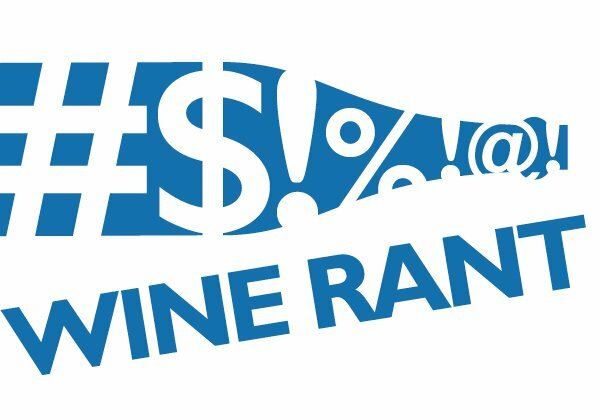 That they benefit at the expense of those of us who want quality wine at a fair price — and that is easy to buy — is not a consideration. Hmmmm. Where have we read this before? 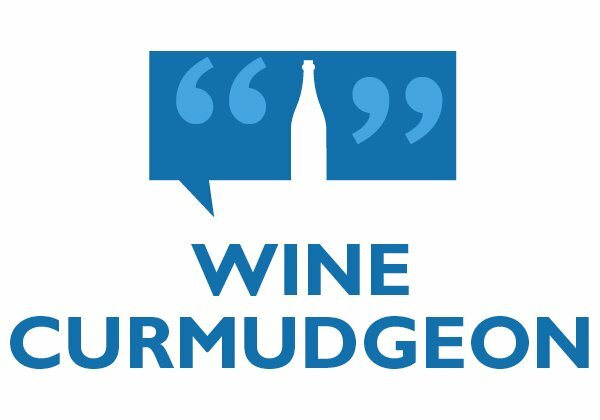 I’m not as sanguine as Puckette is about some of the solutions she offers, which includes direct sales (though she does say nice things about private label wine). We need to tear three-tier down, not find a way around it. Still, Puckette’s rant is a fine start – in this effort, we need all the help we can get.